All brain injuries are troublesome but traumatic brain injuries are imposing and can require extensive and expensive medical care. 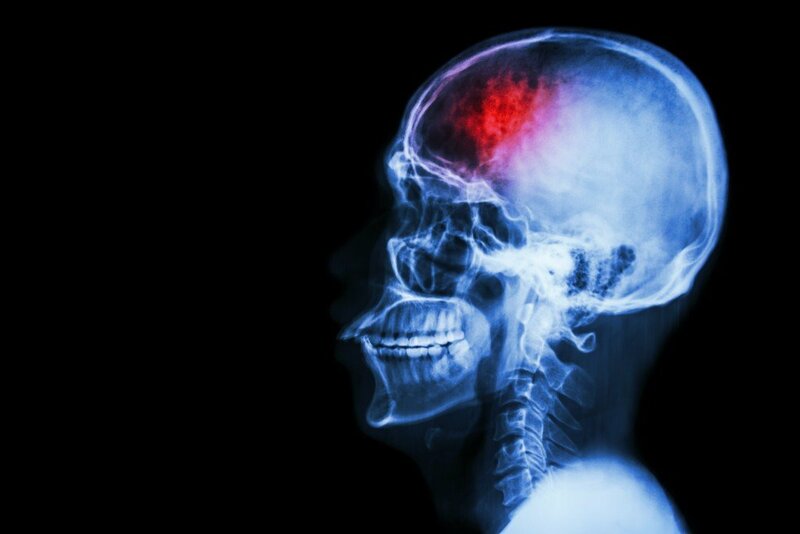 In the US, about 2% of the population or 5.3 million persons currently live with disabilities caused by traumatic brain injuries. Since 2000, more than $60 billion has been spent treating Traumatic Brain Injuries (TBI) in the US. In Texas, the numbers are just as frightening. More than 381,000 Texans live with disabilities attributed to TBI. Every year, about 5,700 Texans are permanently disabled due to traumatic brain injury and approximately 144,000 Texans will suffer some type of brain injury. Anyone suffering a brain injury through an auto accident or other accident needs legal advice. When we consider the cost of medical care, loss of income and pain and suffering due to traumatic brain injuries, the prospects can be alarming. Traumatic brain injuries occur when the head suffers a blow or a sudden forceful impact. Physicians usually classify brain injuries as mild, moderate or severe. In some severe head injuries, patients can suffer permanent damage to the brain. Mild brain injuries are usually treated at an emergency room and the patient is released after close examination. In some cases, these patients may need to spend a night or two under observation as effects can be delayed due to swelling, bleeding and other complications. The majority of mild brain injuries are concussions. Medical experts have become guarded about releasing patients without a caregiver to monitor delayed reactions from concussions. Another risk of mild brain injuries is that they can reoccur after the initial symptoms, which can include headaches, nausea, dizziness, memory loss and cognitive difficulties, have eased. In severe traumatic brain injuries, where patients can be unconscious for prolonged periods, extended medical care and even life support can be needed to save the sufferer. However, other TBI patients show signs of a quick recovery only to suffer numerous setbacks down the road. In most cases, traumatic brain injuries require degrees of rehabilitation. Acute rehabilitation for TBI patients can only be described as extremely expensive. Meanwhile, life goes on and the expenses and loss of income keep mounting. The leading cause of traumatic brain injuries in Texas and Fort Worth is car accidents. But, there are other causes, including falls, athletic accidents, and work-related head injuries. If you have suffered a brain injury and/or traumatic brain injury through no fault of your own, you are entitled to compensation for medical bills, future medical care, lost wages, and pain and suffering. In many cases, these damages can be collected through the at-fault party’s insurance provider. As many TBI cases are classed as catastrophic, a thorough review of all the short and long-term repercussions must be prepared and documented. 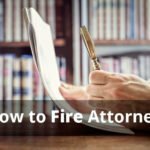 These lawsuits can be extremely large as the damages are intimidating and ongoing. If you or someone you know has suffered traumatic brain injury, the time to act is now. These are complicated cases in which sufferers must prove their case. To ensure you receive the best outcome, legal representation is definitely necessary for traumatic brain injury victims. 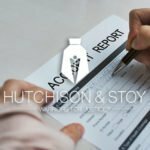 In and around Fort Worth, the experienced personal injury firm of Hutchison & Stoy, PLLC stands ready to help. Contact our team of traumatic brain injury lawyers at 817-820-0100 or fill out a free application online to receive a free consultation regarding your traumatic brain injury case. 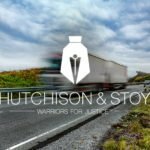 Traumatic brain injury victims have rights and Hutchison & Stoy, PLLC will pursue your claim with the vigor you deserve.